As of Sept. 14, new Twitch Prime members will no longer receive ad-free viewing as one of their perks, the company announced yesterday. For current members, ad-free viewing will be sticking around a little longer: month-to-month subscribers will have access to ad-free streaming until Oct. 15, and annual subscribers, including folks who upgrade to an annual subscription before Sept. 14, will keep ad-free viewing until their next renewal date. Twitch Prime membership will retain its other perks, which include a $4.99 monthly subscription credit members can use to subscribe to their favorite streamer, access to free games and exclusive loot, chat perks like expanded color options and special badges, and longer broadcast storage. Those who are especially adphobic can still go completely ad-free on Twitch by signing up for Twitch Turbo, which costs $8.99 per month and wipes advertising completely from the viewing experience. Turbo includes the majority of Twitch Prime perks, with the exception of access to free games, and also includes priority customer support, which Twitch Prime does not. Twich Prime launched in 2016 and has since rolled out to more than 200 countries. 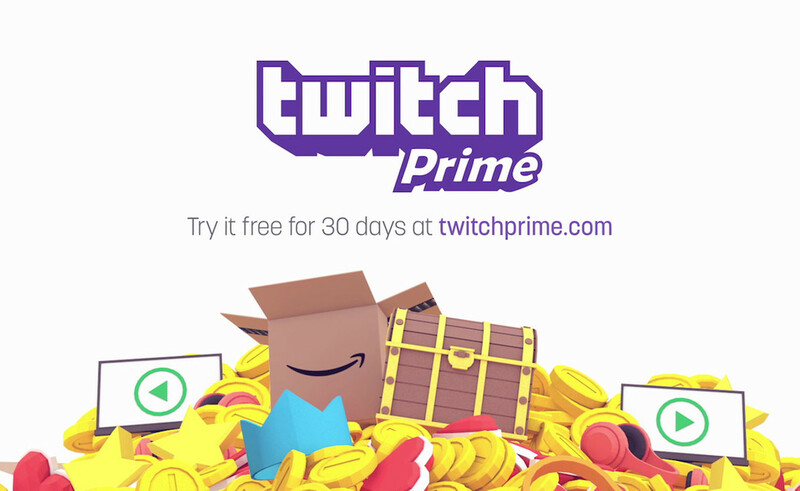 While parent company Amazon has not provided a hard number for how many Twitch Prime users there are, Twitch Prime is bundled in with Amazon Prime membership, and a shareowner memo from Amazon revealed that the company counts more than 100 million Amazon Prime users globally. Of course, it’s unlikely every Amazon Prime member uses Twitch Prime, but that still indicates a staggering potential member base for Twitch.